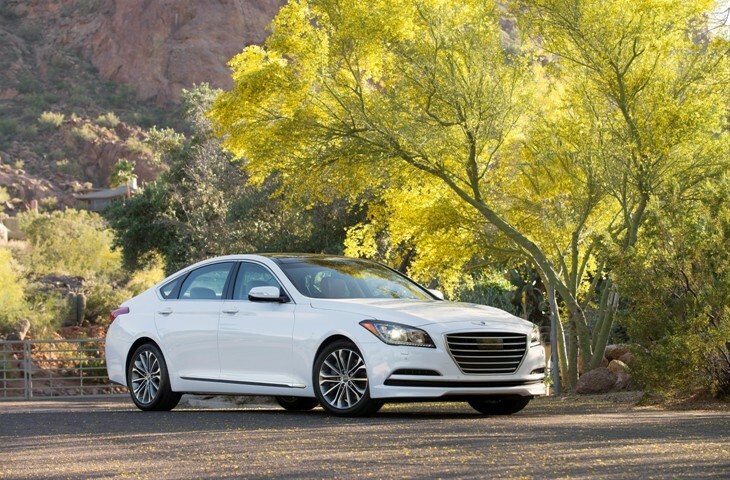 Hyundai Kia USA combined share of the premium car market has risen above 10 percent for the first time thanks to strong sales of the Genesis premium large sedan. 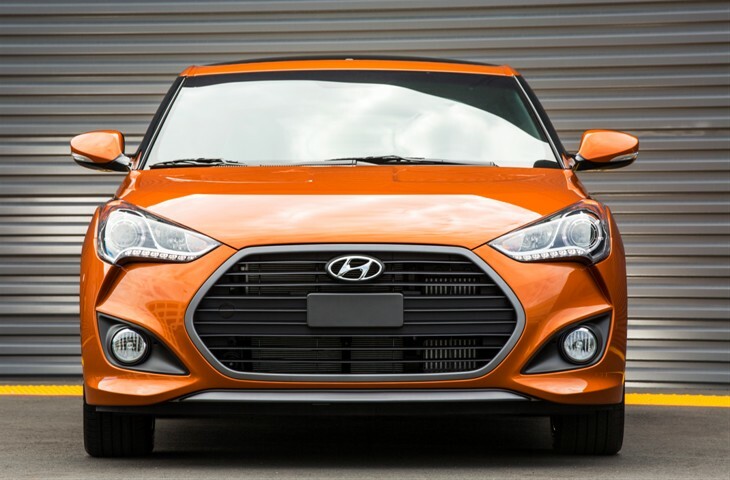 Hyundai Motor America plans to expand its U.S. factory, three people familiar with the matter said, hoping to ramp up production of SUVs as lower oil prices boost demand for trucks. 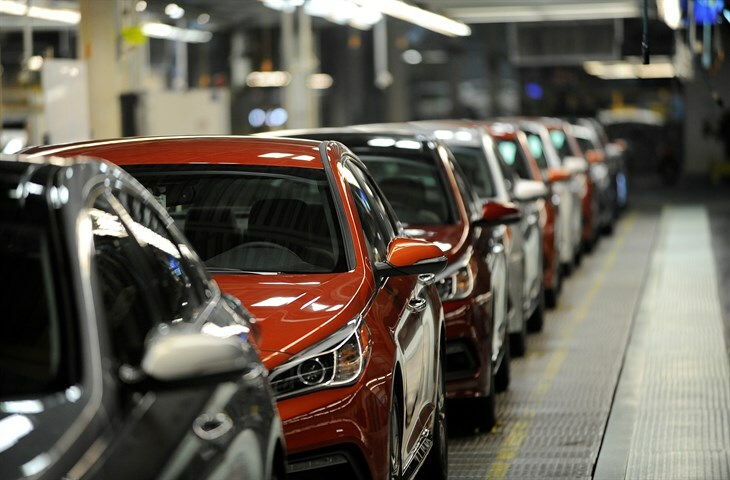 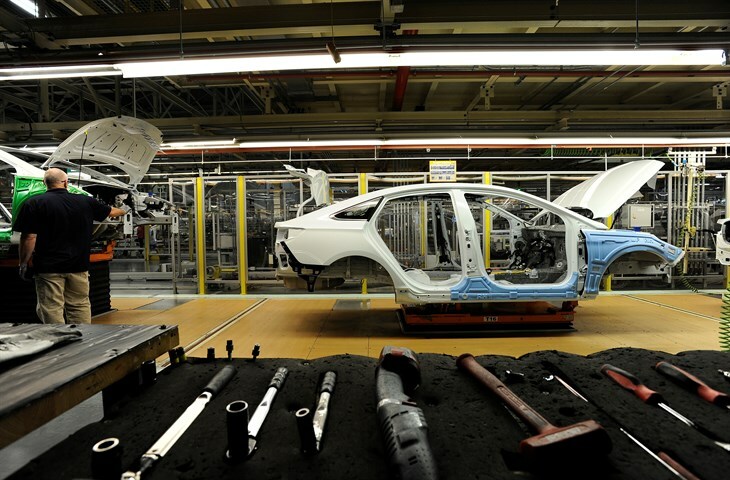 Hyundai second US Plant plan to build a new factory with an annual production capacity of 300,000 vehicles emerged today. 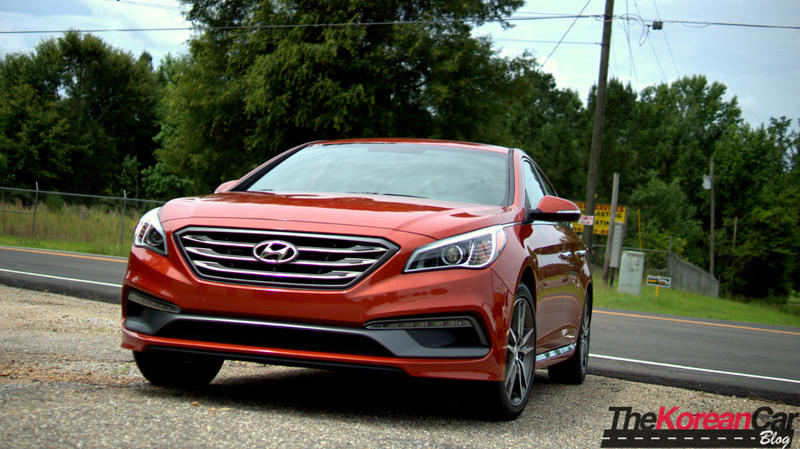 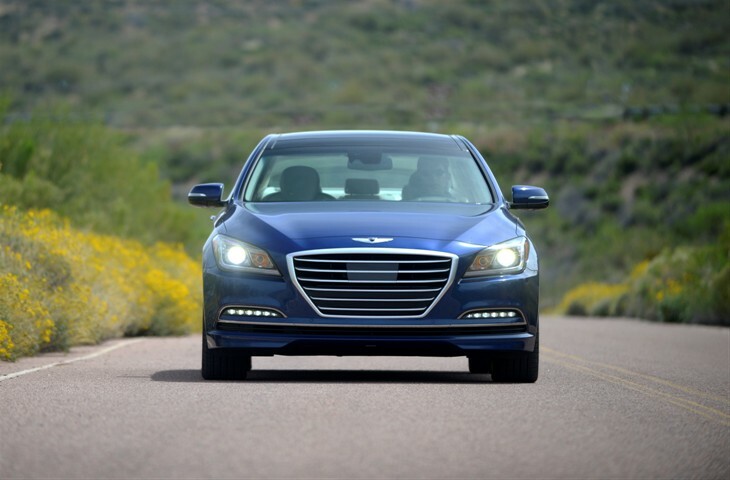 Hyundai & Kia saw their market share and sales volume into the U.S. premium car market rise last year thanks to the popularity of their brand-new models Hyundai Genesis and Kia K900.